What happens when one gets older? Well, you start by losing your mental agility and develop dementia, you begin suffering from long-standing medical conditions, and generally lose most of your social support. 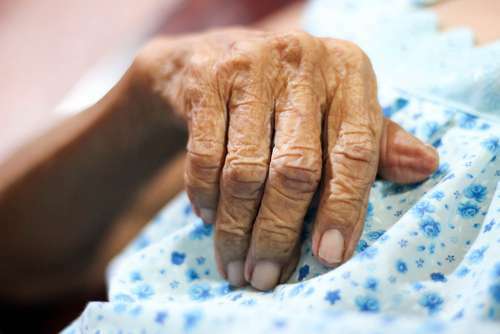 For people aged 75 years and above, the realities of old age gradually transform into self-neglect as they lose the interest or drive to care for themselves. Today, self-neglect has become an issue of grave concern that poses a serious problem for the general well-being of older adults. However, hair has the power to restore one’s self-love and confidence, as it rekindles past energy and an excitement for life. 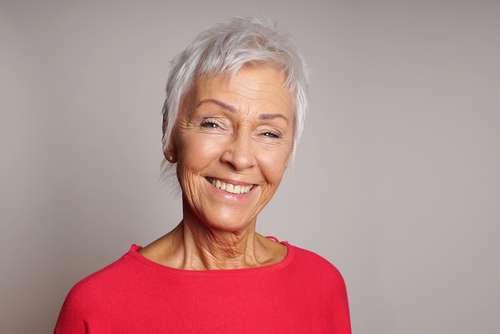 A video posted by hair stylist Ruslan Tatyanin shows that older adults can indeed transform their looks in a matter of minutes by simply changing their hairstyles. Using a homely elderly model, the world class hair stylist and self-proclaimed ‘maestro of long hair’ shows that changes in hairstyles can indeed help one to realize an immaculate transformation. Well, isn’t the change breathtaking? Truly, these beautiful images are evidence that regardless of your age or the length of your hair, you have the power to embody perfection as beauty does not age. While Ruslan Tatyanin shows how makeup and hair can transform one’s look, one question that remains is, 'Which type of hair is best for you as a woman?'. 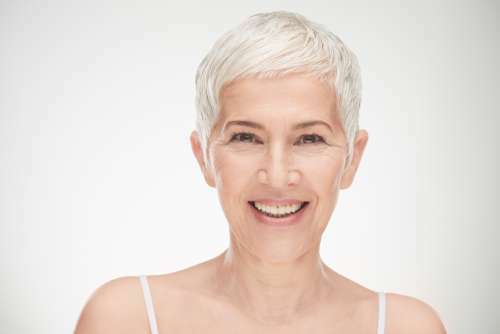 Here are a few tips on how middle-aged and older women can make the right hair style choices. Go for a short hairstyle. As you get older, hair becomes thinner and more fragile as it tends to break. However, with short hair, you can keep your hair neat and spot-light all the attention to your attractive face. Try medium length hair. If short hair is not you bread and butter, medium hair is your next best choice. When the hair reaches shoulder-length, it does a great job in balancing your face to body proportions. Go wild with the long hairstyle. Hey, if you love your hair long, and it looks healthy, keep it. With long hair, you can make soft, arched, razer, or side-swept bangs that will leave you feeling fashionable and beautiful. Other choices you can consider include finding a hairstyle that goes with your hair type, face shape, personality, or any preferred look that you are just dying to wear. Whatever hair style you choose, make sure you wear it well and with confidence since hair is your crown, your pride, and your sacred blessing as a woman. Especially as you get older, great hair will help you to overcome problems such as self-neglect that might affect your life and those of people around you.